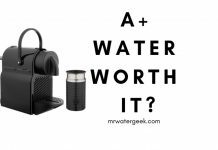 With so many options to choose from, which is the best water filter of them all? More and more people are becoming aware of the growing amount of contaminants in tap water. Although tap water is generally clean and safe to drink in most developed countries, they tend to contain lots of undesirables. Fluoride, hormones, traces of lead are just some of the things that show up in municipal water sources. 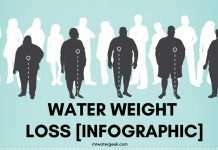 When water is not pure but instead full of contaminants, it ceases to benefit you and can often do more harm than good. I don’t trust tap water so what’s next? The simple solution is to buy and install some type of water filter device or rely on things like bottled water. 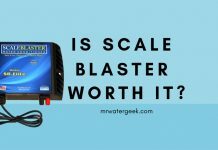 But then the question becomes, which type of filtration is the best? This is where this article will help you because I will go through every single possible way to get clean water. 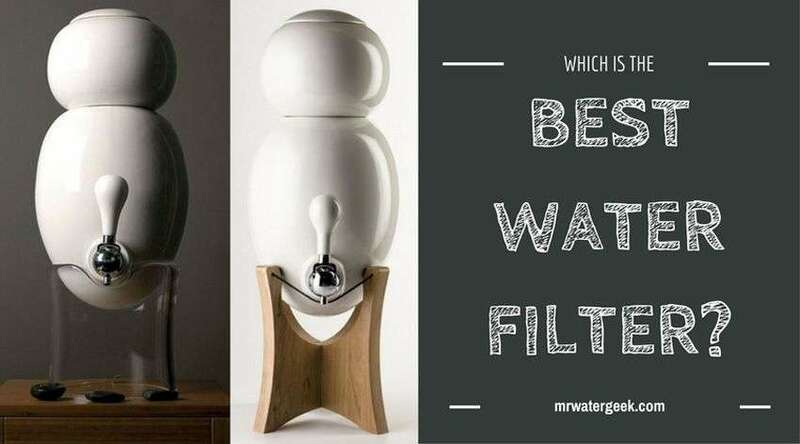 By the end of this post, you should know which is the best water filter for you. 2. 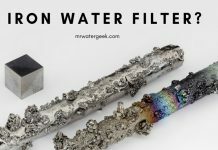 Activated Carbon Filter: What Do Carbon Filters Remove From Water? 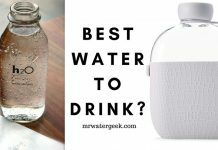 So, Which is the BEST water filter? According to research done by the Environmental Working Group, tap water contains over 300 pollutants and chemicals. What’s more shocking is that many of the contaminants were things not even regulated by the governing body. 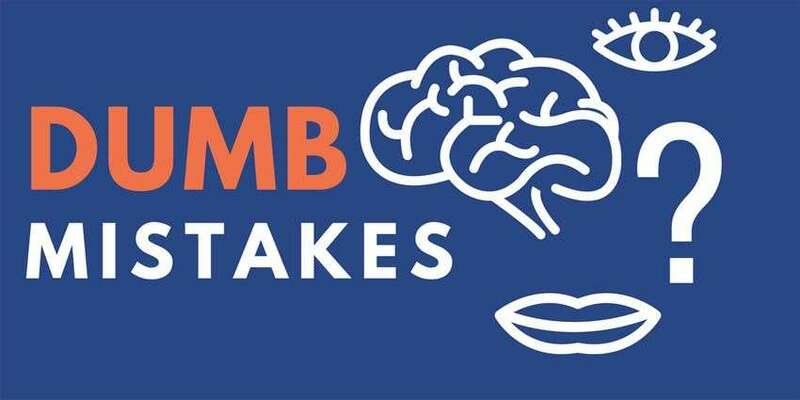 This means that many of the pollutants did not have to come within a “safe limit” normally imposed on hazardous material for human consumption. Fluoride. This is by far one of the most hotly debated things that is routinely added to the public water supplies. There are lots of contradicting reports on whether it benefits or harms us. On the one hand, fluoride is very good for your teeth but drinking it is also linked to things like thyroid issues. VOCs (Volatile Organic Chemicals). This covers things like herbicides and pesticides. Sadly, they are very common in most publicly supplied water sources. Research shows that VOCs can damage your reproductive system, liver and even kidneys. EDC (Endocrine Disrupting Chemicals). This type of contaminant is know for interfering with the normal functioning of your hormones. Heavy Metals e.g. Mercury and Lead. It almost goes without saying that this is something highly negative for your body and can cause serious health problems. 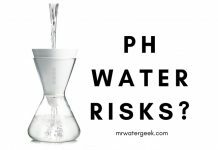 So, the question becomes: how do you avoid all of these potential contaminants in your water? If you’re like most people you probably think that bottled water is the cleaner option than tap water. Even though this is true to a large extent, bottled water has some drawbacks, so it’s not always the best solution. But, in the spirit of fairness, let’s take a look at both the pros and cons of bottled water. 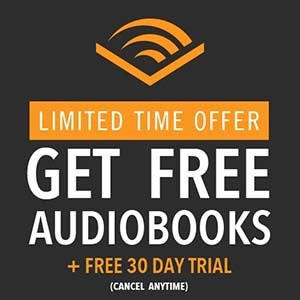 Easy and convenient when you’re out and about. Generally offers cleaner safer water then what comes out of your tap. The plastic is made with dangerous BPA chemicals that can leech into your water. 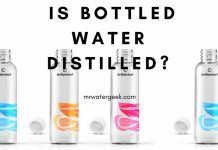 There is more and more evidence to suggest that bottled water is nothing more than lightly filtered tap water. 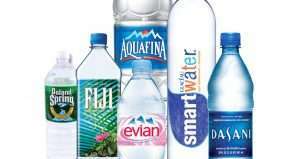 Bottle water creates an enormous amount of recyclable consumer waste. In the long term, bottled water is far more expensive than using a regular filter jug or faucet filter. 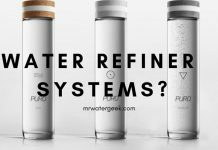 In broad terms water filter systems use 1 of 4 methods. The methods below are commonly used in your water filter pitcher, whole house filters, faucet filters and all the others. 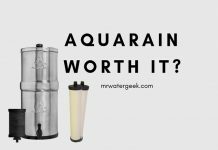 This is by far one of the most well known and popular types of water filtration systems out there. Reverse osmosis is when a porous membrane (i.e. a piece of material with tiny holes for the water to pass through) removes water contaminants. Most reverse osmosis systems also use small amounts of activated charcoal filter. 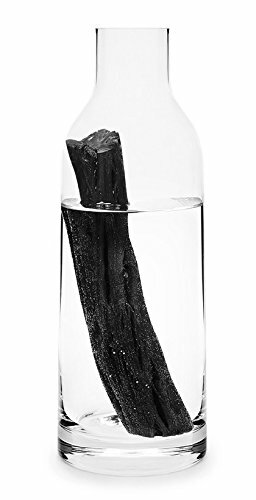 Activated charcoal is excellent at both removing contaminants and re-introducing healthy minerals back into the water. Reverse osmosis filters are usually installed under the sink and come in the form of a holding tank. It is so popular because it is highly effective. 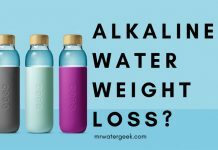 RO effectively removes almost all contaminants. For instance, contaminants like: fluoride, asbestos, heavy metals and arsenic. Yes, RO results in a high amount of water waste and removes some minerals like magnesium and calcium from the water. Activated carbon filters your water with its highly absorbent carbon. This carbon has a positive charge that effectively traps water contaminants. You can buy this in the form of a counter top filter, under the sink filter or as a faucet filter. 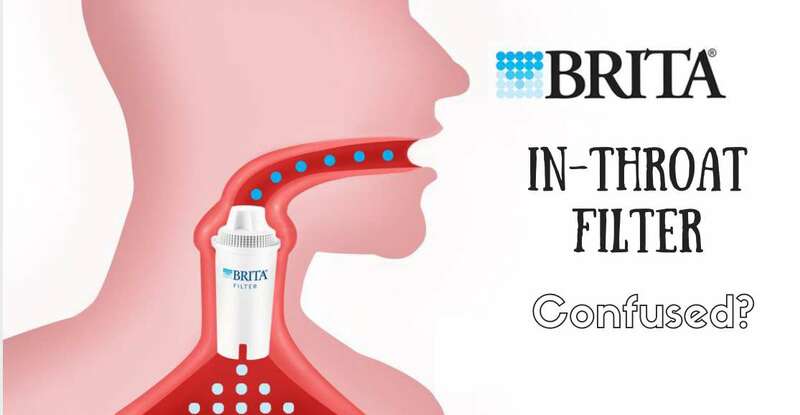 Activated carbon filters are popular because they improve taste, remove odors and even chlorine. 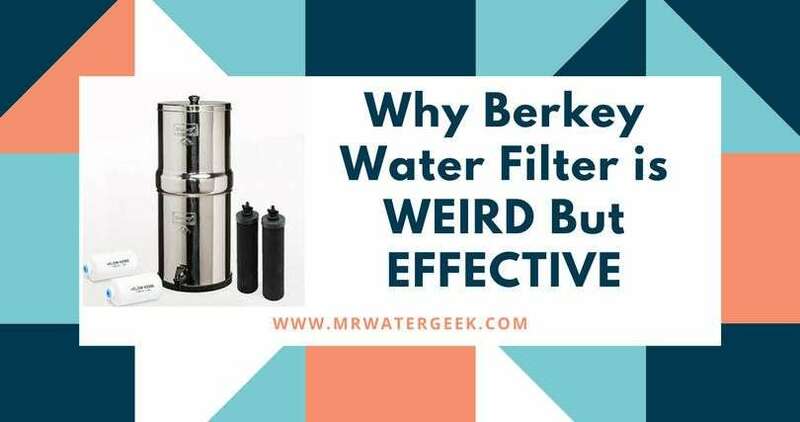 This filtration method is also good at removing contaminants like pesticides, parasites, heavy metals (lead, copper and mercury) and disinfection by-products. 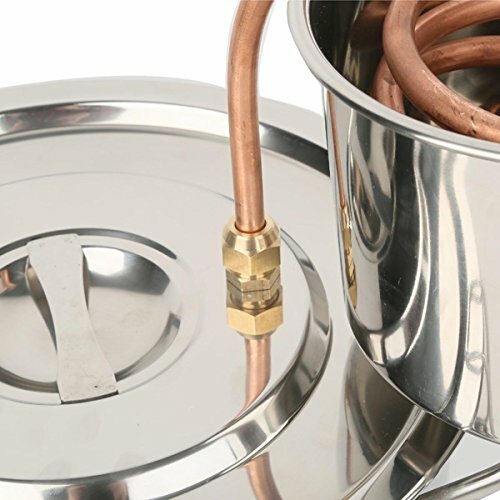 This method essentially captures the purified steam of boiling water. You can use a distiller as a whole house filtration system, in which case it will filter water at the point of entry. Alternatively you can get a distiller based counter top filter. Water distillation removes fluoride, arsenic, selenium, sodium and heavy metals like lead, mercury and copper. As suggested by the name, this method filters water with ultraviolet light that kills off any bacteria in your water. You can get an ultraviolet disinfection filter installed under your sink and even get one that includes a carbon filter. 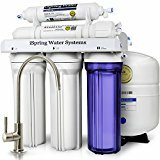 Before deciding which water filter system is best, you need to think about what you need it for the most. Do you need a point of entry filter? Is the need urgent? Do you need clean water immediately or can you wait a week of two. Are there specific contaminants you need to get rid of? 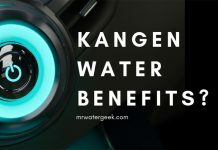 Answering these questions will help you get a better understanding of what type of water filter system is best for you. Remember that choosing a system that provides water for the whole house will most likely need professional installation. On the other hand, getting a smaller system that you start using straight away won’t provide you with full coverage. This has to be the easiest, quickest and cheapest solution. 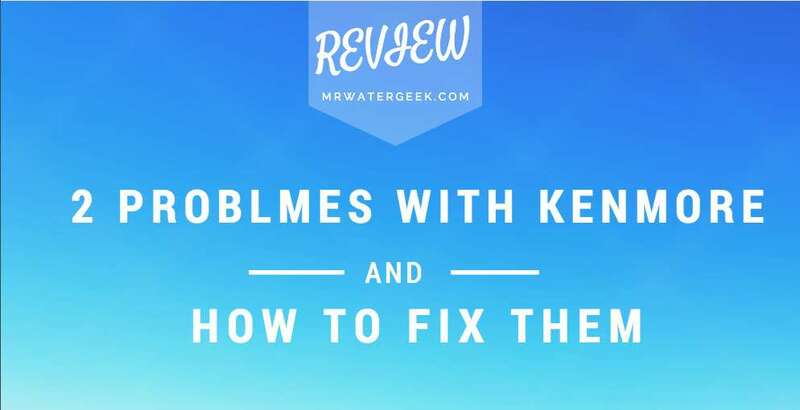 If you don’t want to spend any time trying to set up an install a water filter this is for you. 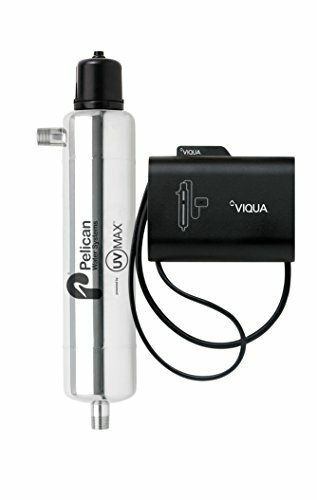 You can literally buy a water filter pitcher today and get filtered water as soon as you take it out of the box. Water filter jugs filter your water with granulated activated charcoal to remove water contaminants. You can buy one today and immediately start enjoying clean filtered water. 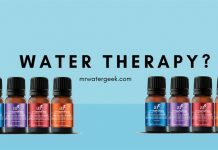 They improve the taste and odor of your water. Very attractive and portable so you can do things like put them on your dinner table. You need to replace cartridges very frequently. 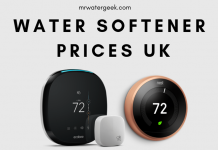 It’s a lot of hassle trying to use filtered water for your kettle, coffee machine, cooking etc. Your home appliances could still suffer from things like hard water damage (think washing machine, faucets and dishwasher). 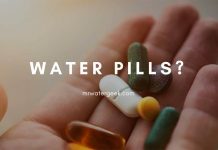 You will not get filtered water for your showers, which means that you could still be bathing in hard water, which can leave your hair and skin dry. 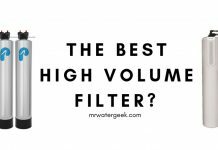 They are not the best home water filters for removing VOCs, fluoride, heavy metals and endocrine disruptos. 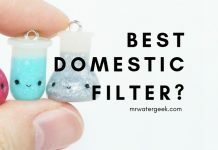 If you want filtered water direct from the tap but don’t want the hassle or expense of getting a whole house system then consider a faucet filter. It wont give you filtered water for laundry and bathing. But it will give you clean water for drinking, filling up the kettle / coffee machine and cooking, laundry and other similar uses. Many faucet filters have a “1-click install” process and can filter between 100-200 gallons before you need to replace them. Easy to install. No screws or plumbing knowledge needed. Filters are easy to replace and last up to 3 months / 200 gallons. 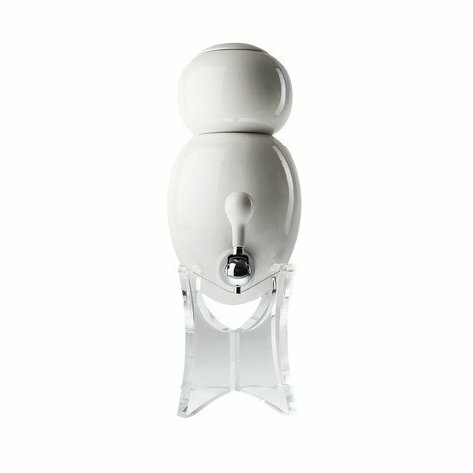 Instant filtration, water gets filtered on-demand when you open the tap. 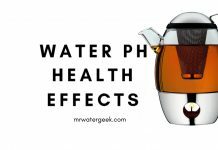 You can easily move between filtered and unfiltered water. This means that you don’t waste the filtered water when you do things like wash your car or water your garden. Very attractive modern designs are available. You won’t have any filtered water to protect your laundry, shower or expensive home appliances. The whole house water filter machine is usually a little bit expensive. 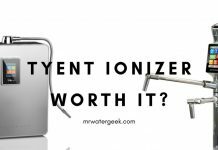 But, for that price, you will never have to worry about contaminated water again (while you are at home). These machines also offer the most comprehensive removal of contaminants. You can expect a whole house filter to remove things like heavy metals, microbial organisms and other water pollutants. 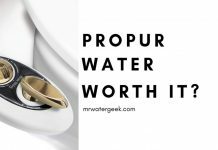 They last very long and are typically able to purify approximately 100,000-150,000 gallons before you need to buy a replacement. Filters ALL the water in your home. This means you have filtered water for all your needs including cooking, showering and laundry. You do not have to replace the filters as often as the other options. If you select a filter that also removes hard water, it will prolong the life of your expensive appliances. This is because it stops them from getting hard water damage. 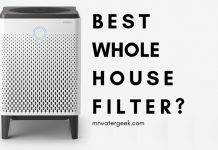 It can work out cheaper in the long run because you’ll save on bottled water, have appliances that work for longer and won’t need to replace the filter as often. Will typically need expert plumbing knowledge and installation. The best at removing the MOST impurities. Also removes healthy minerals and nutrients. 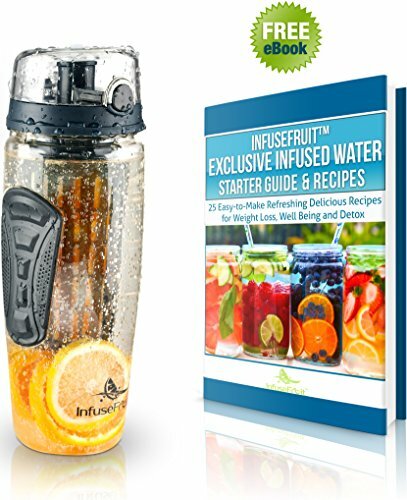 Adds healthy minerals and nutrients to your water naturally. No filter replacement indicator. Removes almost everything including heavy metals. Takes very long to filter. Ultraviolet light kills off any bacteria. Can be a little complex to set up. No set up required and very fast to filter. Doesn't provide filter water beyond drinking water. 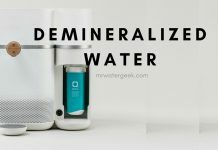 The fastest on-demand water filtration. Filters need replacing slightly faster than the others. Provides filtered water to your whole entire home. The most expensive upfront costs. 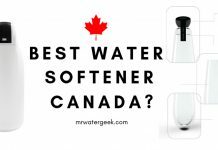 This title was sort of a trick question because the correct answer is that they ALL are the “best water filter” depending on your needs. 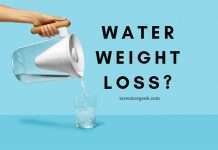 Only worried about clean drinking water? 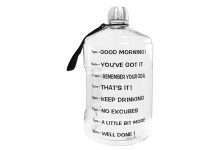 A water filter jug / pitcher will do the trick. Do you want clean drinking water + cooking? A water filter faucet will be the best solution for you. Need filtered water for the whole house, including your bathroom and for your laundry? Then bite the bullet and invest in a whole house water filter. It requires the biggest upfront commitment in terms of time and money. But it will pay for itself and give you a better quality of life overall. Anjaneyulu, L.; Kumar, E. Arun; Sankannavar, Ravi; Rao, K. Kesava (13 June 2012). “Defluoridation of Drinking Water and Rainwater Harvesting Using a Solar Still”. Industrial & Engineering Chemistry Research. 51 (23): 8040–8048. Glater, J. (1998). “The early history of reverse osmosis membrane development”. Desalination. 117: 297–309. Taylor, F. Sherwood (1945). “The Evolution of the Still”. Annals of Science. 5 (3): 186. 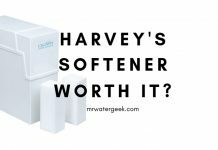 Previous articleWhy Are Culligan Water Softener Prices So SCARY?